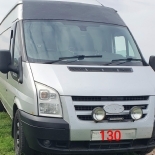 03 transit 125t280 2.0 tdci swb executive college blue 92 crewcab. Built in Belgium so deserves lots of love. 218,000 miles on the clock. Instructions for use. fill with fuel. start engine. 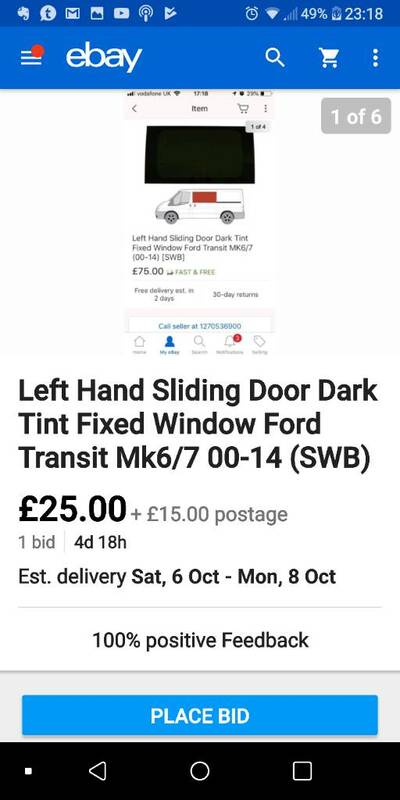 drive like a t#@t.
Would you sell the sliding door windows? If so, how much? RustWidow wrote: Would you sell the sliding door windows? If so, how much? Weighing in then as nothing wanted..